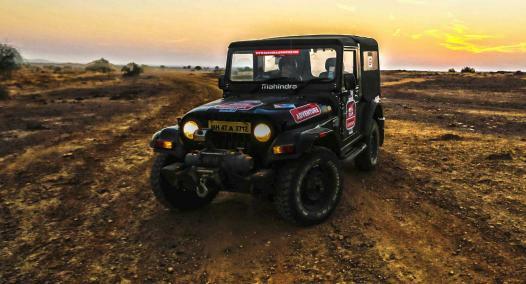 Off-Roading Trophy is the competitive side of the Great Escapes. 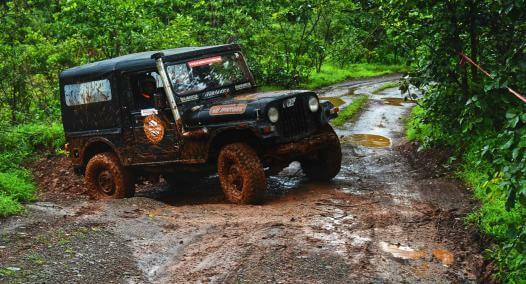 Held along side the Great Escape Trail Drives in select locations, the Off-Roading Trophy features much tougher challenges where the best off-roaders come together to conquer obstacles with their machines. 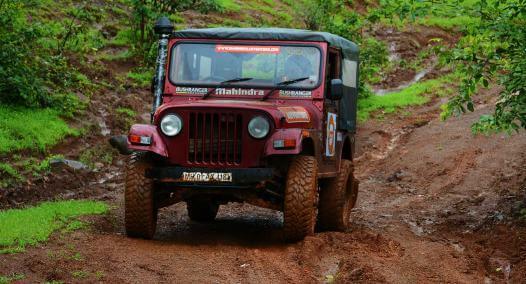 The Off-Roading Trophy format is such where drivers must pick up as many flags as possible without knocking over any cones. 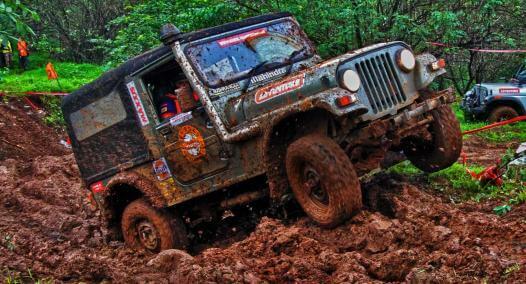 Every cone carries a penalty and every flag gives them points. 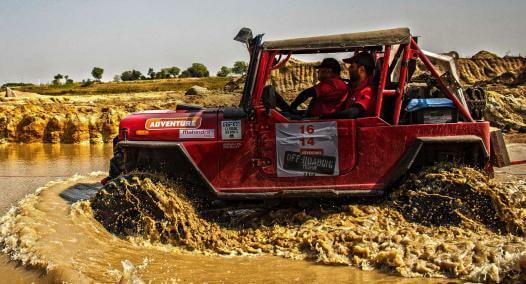 They must do all of this on a course designed to really test the limits of the drivers and their machines. 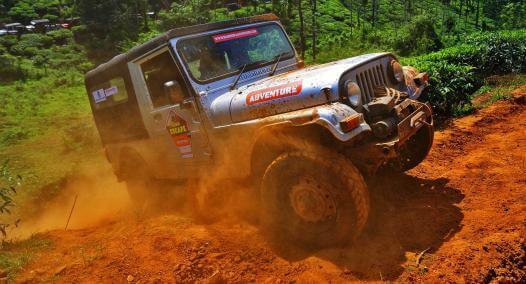 Winners from each round are invited to the Off-Road Training Centre at Igatpuri for a final showdown. 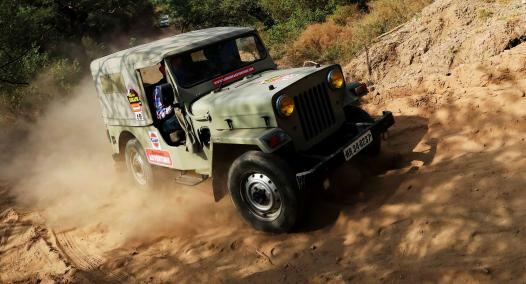 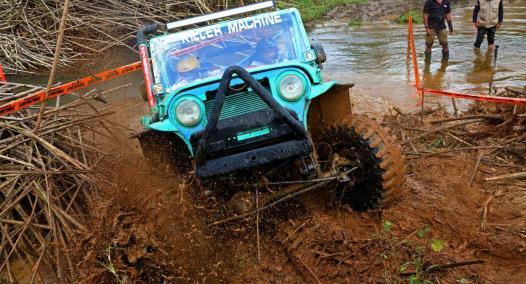 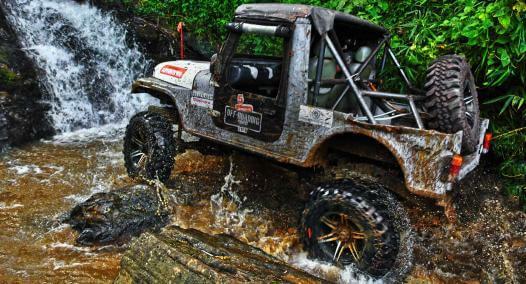 Here, the best off-roaders from around the country converge over two days of fierce off-road battle where the winner, apart from the title of the best off-roader in the country also takes home a brand new Mahindra Thar CRDe 4x4.